Consignments are season specific, please contact us to find out what we are currently accepting. Clothing is consigned for 60 days and you receive 40% of the selling price. The selling price is set based upon current market trends and condition of item. All items consigned must be authentic, clean, and ready for display. Unfortunately, items are not returnable, as consignor accounts are credited upon sale of their merchandise. 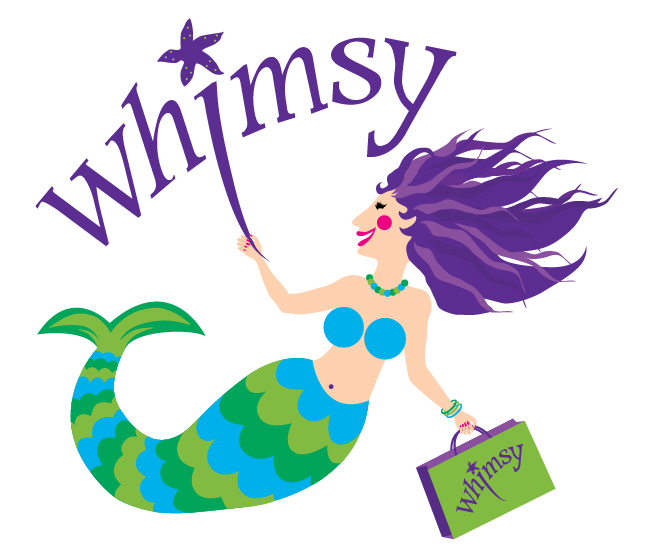 Whimsy is open year round. From Spring through Summer, the store hours are 10 am - 5 pm, 7 days a week. Fall / Winter 2018 hours are 11 am - 4 pm, 6 days a week (closed on Tuesdays). Holiday hours vary, and are regularly updated on our Facebook page.